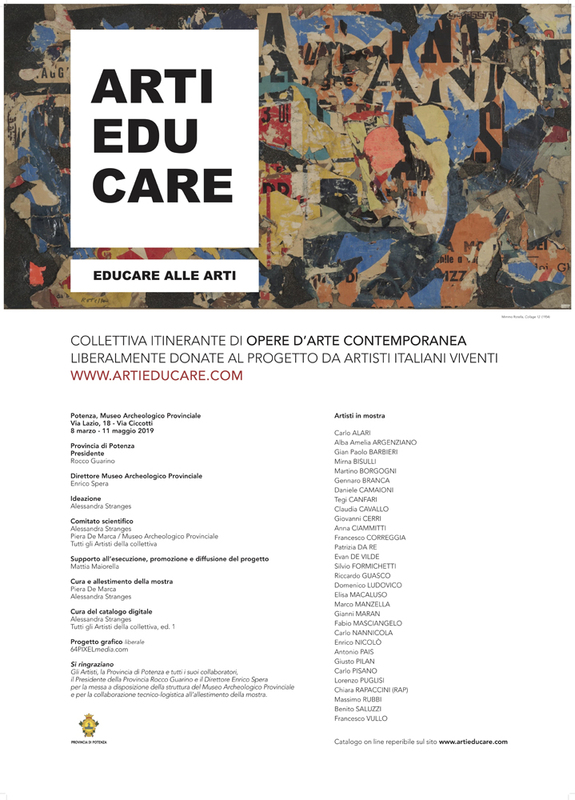 Arti Educare was created to promote and introduce young people to modern and contemporary Italian art, in a new way compared to the traditional art system. 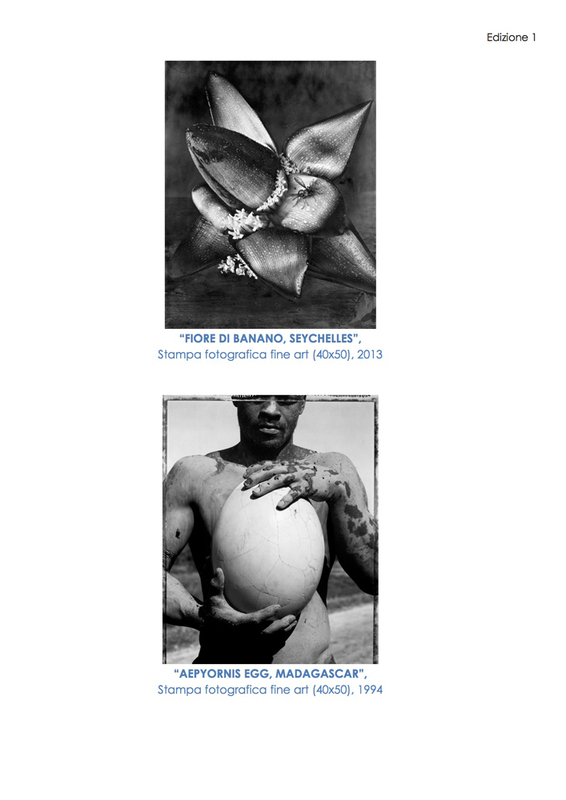 It is a project born ‘from below’, conceived by people ‘outsiders’ with respect to the Italian artistic environment. The project aims to offer a real space of knowledge and contamination with the Art, to find new passions. Among the most ambitious objectives of the initiative is to make cities more peripheral than the traditional Italian cities of art, hubs of contemporary art, attractors of works of beauty and genius, which can be visited for free at various museums and institutions that will host the art collection. Next to the visit, artistic and multimedia workshops are planned to directly involve the children and let them live a direct and happy experience of connection with the Art. The exhibitions will be accompanied by multimedia and artistic workshops, held by experienced volunteers. The more and more numerous supporters of the initiative on a national scale, move in the territories, creating networks of trust, attention with respect to the project, collaborations, sponsorship, with the aim of organizing, over time, traveling exhibitions of the collective, directly at the its users, thus promoting meetings between young people and Italian Art of the 21st century. 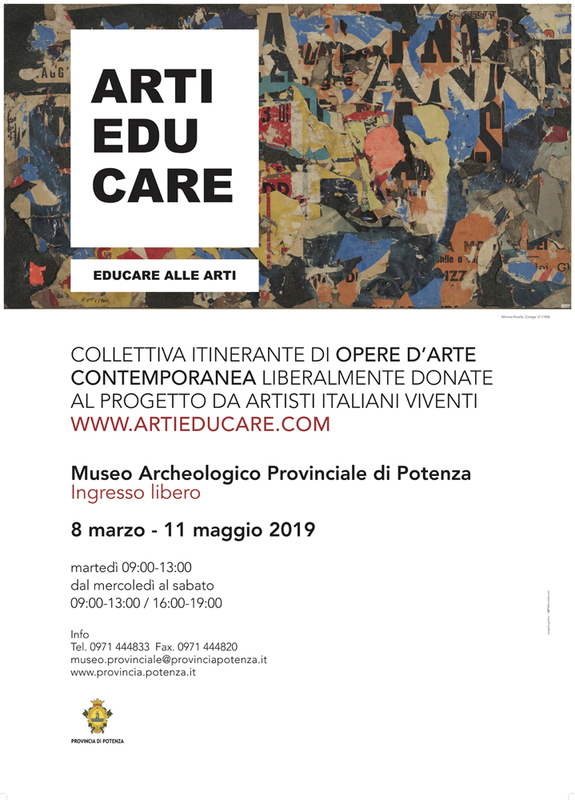 Thanks to the Province of Potenza and to the Basilicata Region that intended to offer the prestigious seat of the Provincial Archaeological Museum free of charge, the exhibition of the first nucleus of the art collection was inaugurated. The initiative has a local character but a national vocation, with the intention of creating and realizing over time the largest collection of contemporary art on the basis of liberal donations of the artists who will want to join the project sharing the educational aims.